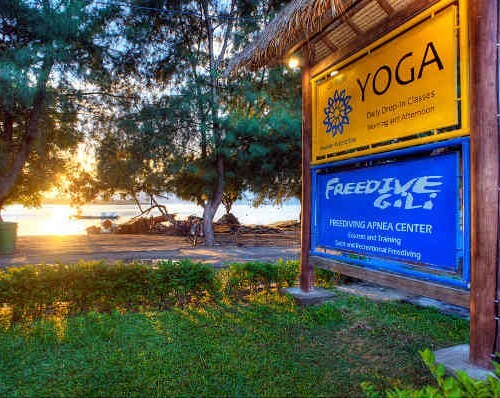 Many students have asked us to write down the morning routine that we do here at Freedive Gili as a warm up for freediving and also as a daily stretch. Just as a reminder there are several good reasons for having a morning routine. Firstly it is for thoracic stretching, the more flexible your thoracic area is the more you should be able to inhale with a maximum breath. If you are looking for training in Europe then visit Miguel Lozano, the Spanish freediving champion and third deepest diver in the world in Free Immersion. 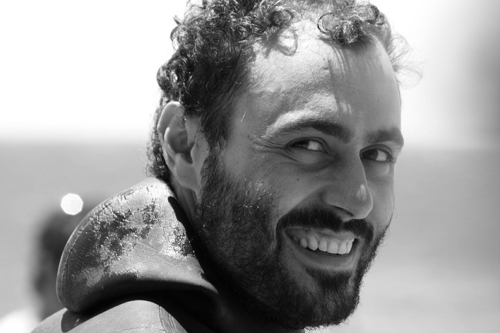 Miguel teaches courses from beginner to Instructor level in both SSI and AIDA at Apnea Canarias in Tenerife and at other venues in Spain and Egypt throughout the year.